He could set off a tripwire. 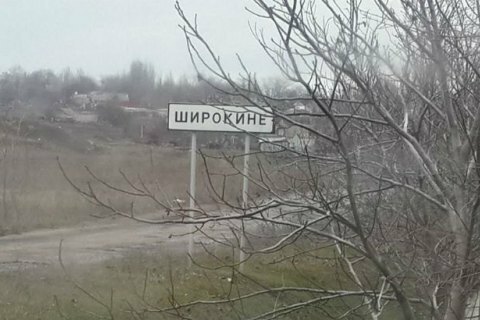 On 10 May, one marine soldier was killed and another injured in the area of Shyrokyne outside Mariupol, LB.ua has learned from an army source. The deceased marine is believed to have been blown up by a tripwire landmine. No other details are available as of yet. Ukrainian military regained full control of Shyrokyne in February this year. Since then, militants have occasionally shelled the village from nearby positions.